NOT even Professor Stephen Hawking can explain it. The famed physicist has an answer for everything – except the achievements of Jocky Wilson. It’s essentially all about the arm when it comes to hitting treble twenties on a dartboard. 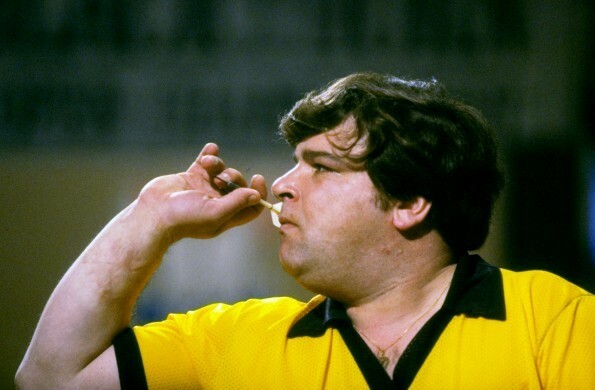 That’s why John Lowe should have easily won the 1982 World Darts Championship final. The Englishman was an unflappable character with a smooth-as-silk throw. Standing between him and a second world title was John Thomas Wilson, a former miner from Kirkcaldy. The wee man will forever be remembered as one of Scotland’s most unlikely sporting successes. And not because he was a short, tubby man with very few teeth and a passion for lager. Having gnashers has never been a great advantage when it comes to throwing darts. A mouth of horrors isn’t uncommon among the greatest tungsten flingers. Jocky was different in many ways. Up on the oche, he twitched, jerked and almost launched himself at the board. It shouldn’t have worked. His technique was a mechanical mess. But the crowd at Jollees Cabaret Club in Stoke-on-Trent watched in awe as the Scotsman’s rough-and-ready talent beat his calm, composed English opponent. Later that year Dexys Midnight Runners released the single “Jackie Wilson said”. A picture of Jocky, not Jackie, Wilson appeared behind them on Top of the Pops. It was no mistake – they knew he would make people smile. 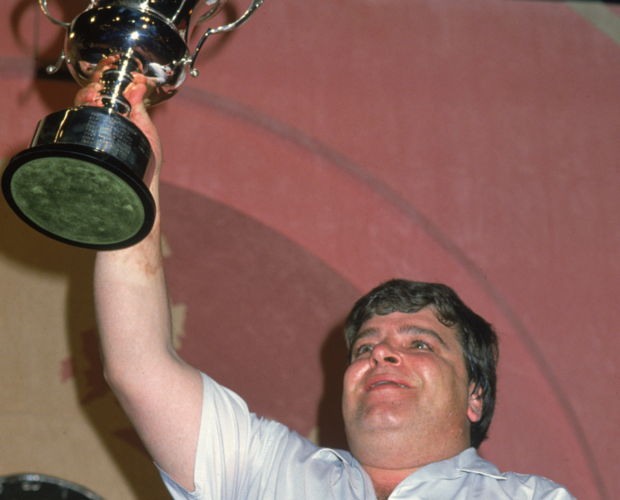 Jocky passed away in 2012, but Scots everywhere still grin at the memory of his success. He was the people’s champion.